The Most Popular Fermented Skin Care Products! Fermenting ingredients isn’t a new concept. In fact, our ancestors have used this method as a means to preserve food and drinks when modern preservation techniques have yet to be introduced. By adding microorganisms into the product, it then releases a series of enzymes which breaks it down further for easier digestion. Some of the most popular fermented ingredients that are still heavily consumed today include wine, yogurt, and various pickled vegetables and fruit. Today, modern innovations have taken the benefits of fermentation by applying its very principle into certain ingredients which can be readily used in skincare products like Memebox. By adding probiotics and adjusting the fermentation process, these enzymes readily break down these ingredients into a component that can be easily absorbed by the skin without adding artificial ingredients. This makes fermented skin care products safer and more ideal for people with sensitive skin. Beauty products made from fermented rice water have just started to gain popularity although it has been considered a staple in various Asian beauty regimens for centuries. The reason why fermented rice water has gained popularity over the years is because many researchers noticed the soft and youthful looking hands of sake brewers and realized the amount of vitamins and amino acids these rice water derived from this process. Drinking green tea has been known to provide various health benefits. Some of which include improved better digestion, boosting brain cells, and lowering the chances of developing certain types of cancers. In skin care, cleansers that contain fermented green tea extract is considered a must-try for oily and acne-prone skin. The reason for this is because fermented green tea extracts provide numerous skin care benefits like brightening and hydrating effects while removing certain impurities like sweat and dirt accumulated throughout the day. Additionally, green tea does not strip the skin of your natural oils so there is less chance of your skin producing more sebum than necessary. Toners are an essential part of every skin care routine because it restores the normal pH levels of the skin, preventing it from becoming susceptible to dryness. When it comes to making your very own fermented toner, applying 1 part of Apple Cider Vinegar and 1 part filtered water into a bottle can be a great way to save money while also letting your skin enjoy its numerous benefits. ACV is a simple byproduct of the fermentation of apples and has been known as a popular antiseptic and antibacterial solution for ages. Some of its benefits include restoring the natural pH of the skin, lightening sun spots, improving acne and acne scars, and removing excess oil and makeup that are difficult to remove. Yogurt is another fermented food source that provides the gut with good bacteria. It’s also loaded with calcium and is considered a great snack for those who are looking to improve their figures. As a skincare product, numerous sheet masks and DIY formulas containing yogurt are available due to the fact that it can improve the skin in numerous ways. For dry skin, a weekly face mask of yogurt added with honey helps hydrate the skin while removing visible signs of ageing due to the lactic agent present in yogurt as well as the natural antibacterial properties of honey. Aside from being a great partner for meals and a way to relax, using red wine as a skincare product can also help provide numerous anti-ageing benefits that help keep your skin looking young and healthy. While there have been numerous studies that show the benefits of consuming red wine, many experts also claim that using red wine as a DIY facial or topical solution restores our body’s collagen fibers which are responsible in keeping our skin firm. Fermented skin care products provide numerous benefits because they are subjected to a special process that makes use of its natural ingredients. By limiting the amount of chemicals added, using these skin products help reduce the chance of developing dangerous side effects. While this may be true, people who are considering looking for certain items may still need to do a skin patch test or consult with their dermatologist just in case. Blast from the Past : Top 10 posts of 2013! This past year had been an eventful one!. I would like to take you on a short journey through these past posts. According to the total views received per post, I have selected my top 10 posts (out of 79) and linked them below. If you have missed them, please do check them out! 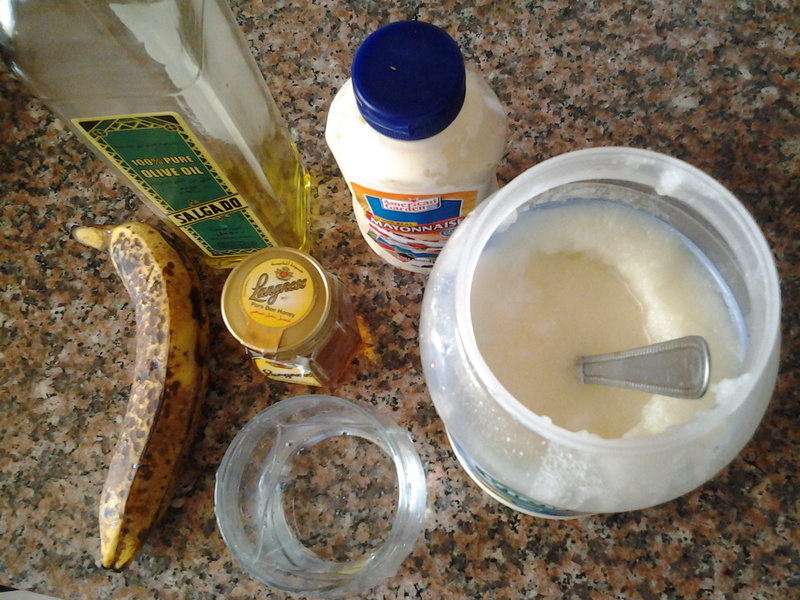 10) Haircare : A conditioning DIY hair mask.. came in 10th place with a total of 524 views. 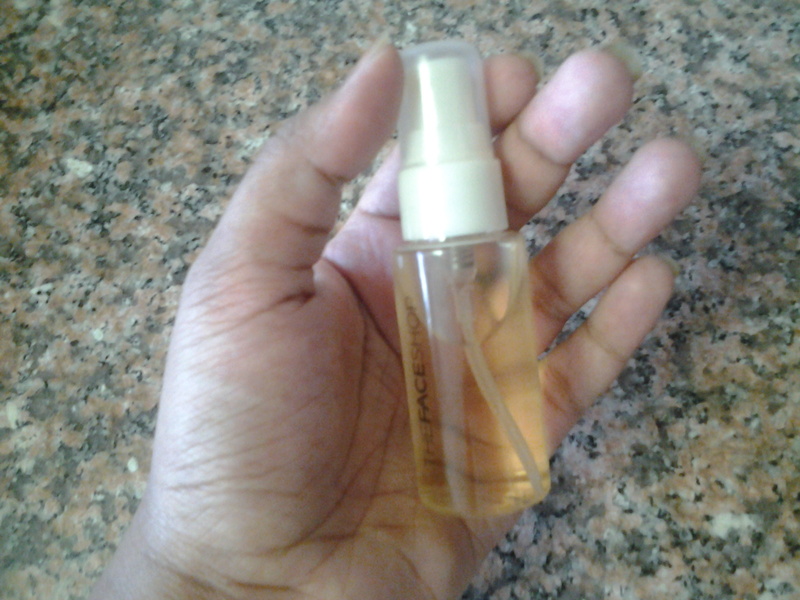 9) Review: Lily Cole Pearl Radiance Primer from The Body Shop.. came in 9th place with 658 views. 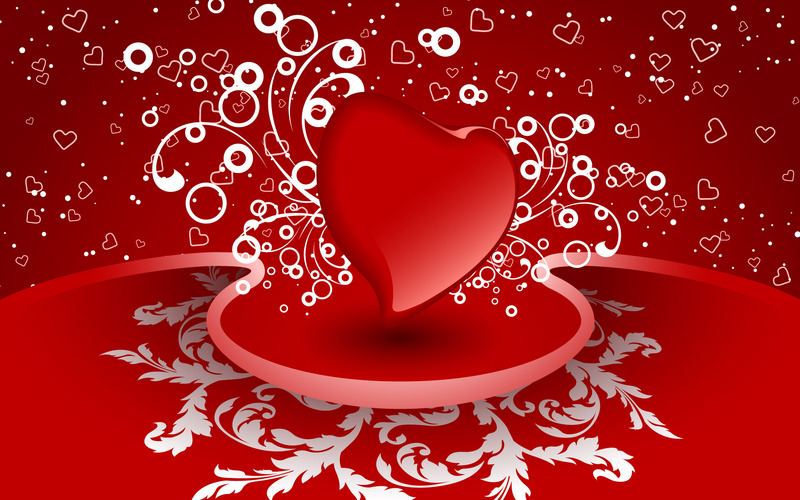 8) Eight Valentine’s day gift ideas for her!.. came in 8th place with 763 views. 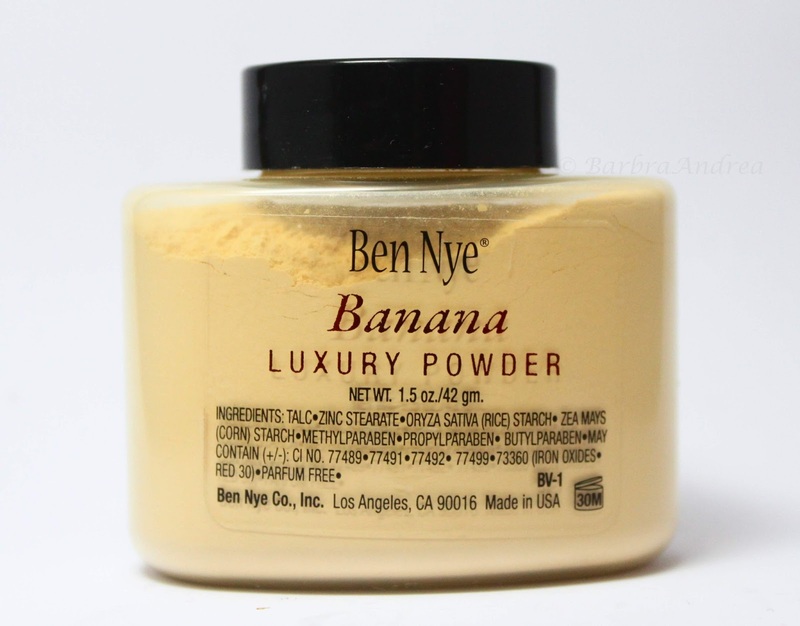 7) Ben Nye banana powder in UAE!.. came in 7th place with 1688 views. 6) How to: DIY ACV face toner!.. came in 6th place with 2642 views. 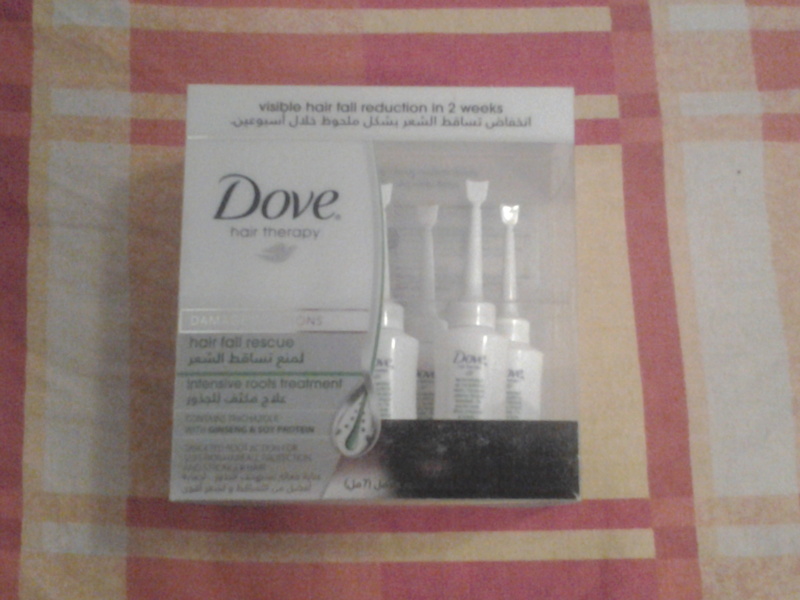 5) Review : Dove Hair Fall Rescue Intensive Roots Treatment! .. came in 5th place with 2968 views! 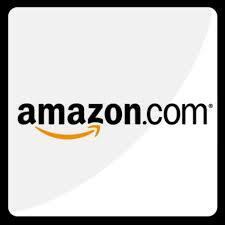 4) How to: Purchase from Amazon US store from UAE!.. came in 4th place with 3921 views! 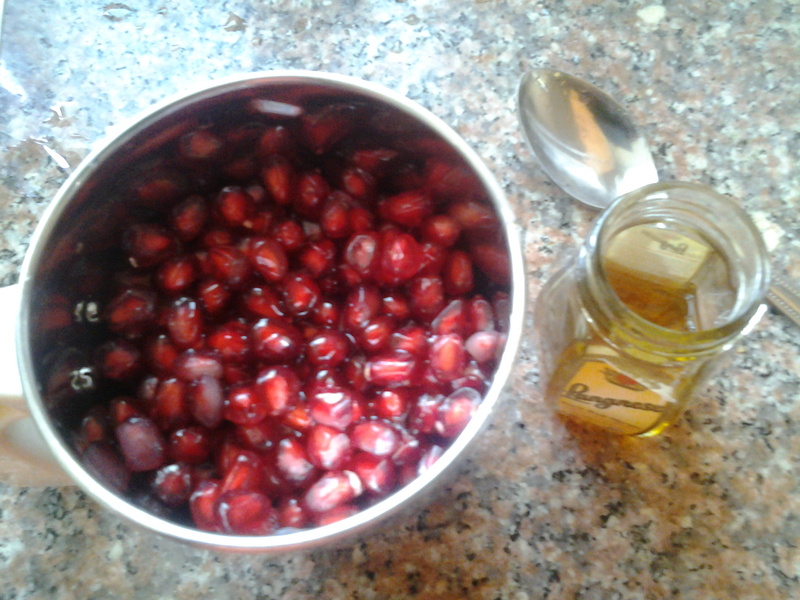 3) Daily dose of anti-oxidants (DIY at home facial).. came in 3rd place with 4302 views! 2) NARS makeup in UAE!.. came in 2nd place with 5298 views! And now for the WINNING post!.. 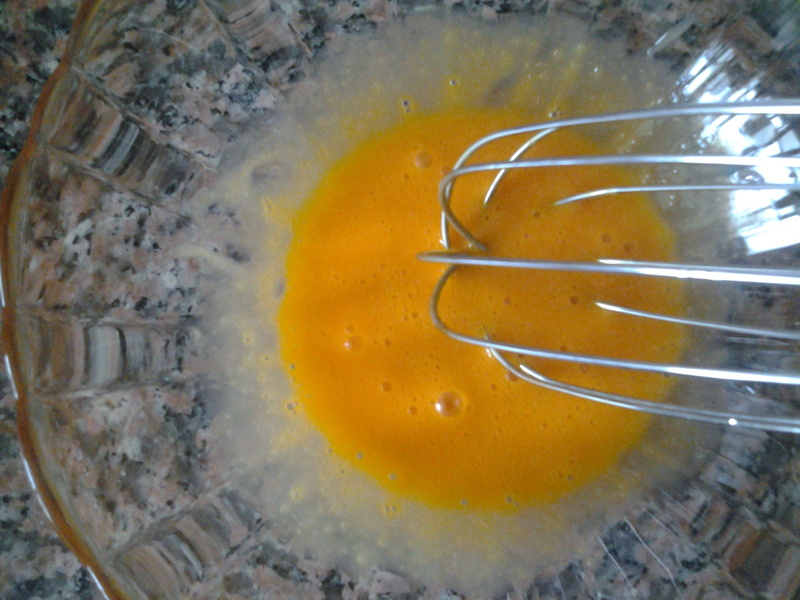 1) 2 eggs = 1 fabulous DIY hair mask + 1 face mask!.. came in 1st place with WHOPPING 30,433 views!! My blog and it’s viewership has grown so much. To think that my top post of 2012 had only 499 views!. Oh boy!!. Now look at the number of views on my top post of 2013. It’s 30,433!. That’s really huge. For me, views mean a lot. I am quite glad that giveaway posts are not the ones that made it to my top 10. That means people view my regular posts more. I love it when people follow me to know more about my thoughts on different things and not just for giveaways. I am slightly low though that none of the book reviews have got into the top 10. Anyways, am overall happy with the 2013 results!. Thank you all for sharing my posts and referring your friends!